Employers can register now using this Secure Link. Students can register for the event at this link. 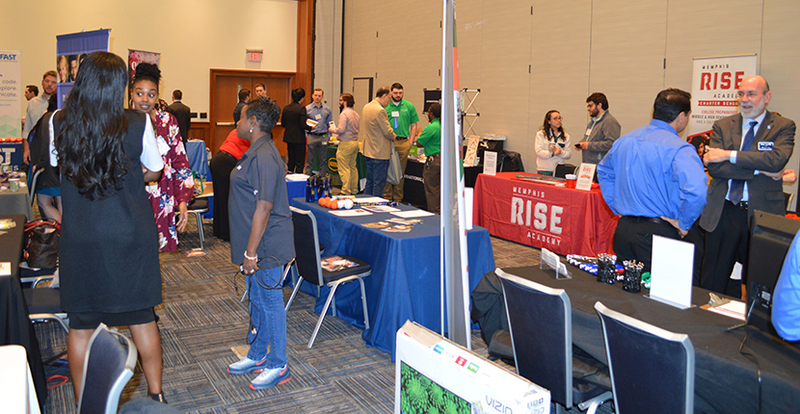 View a list of Participating Vendors. 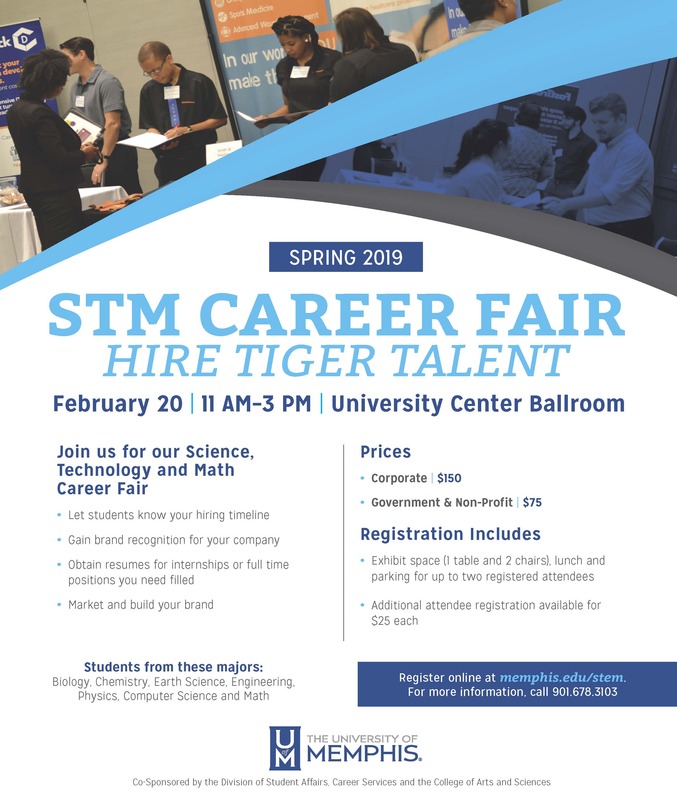 The College of Arts and Sciences and Career Services at the UofM will co-sponsor the third Science, Technology and Math Career Fair in the spring of 2019. 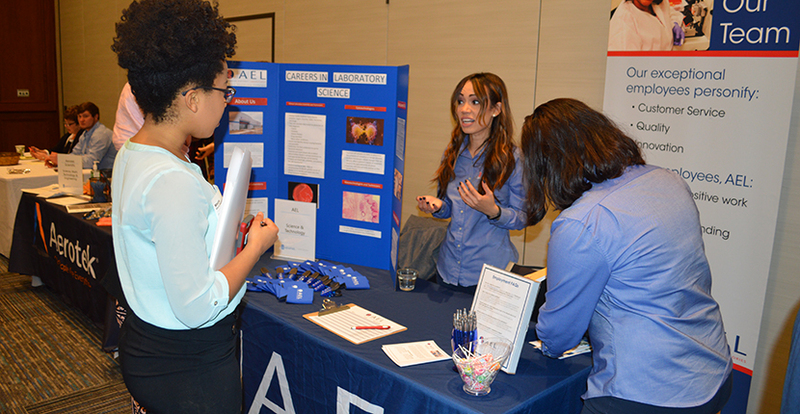 The event offers opportunities for all Biology, Chemistry, Earth Science, Physics, Computer Science and Math majors to interact with employers. Students can register for the event at this link. 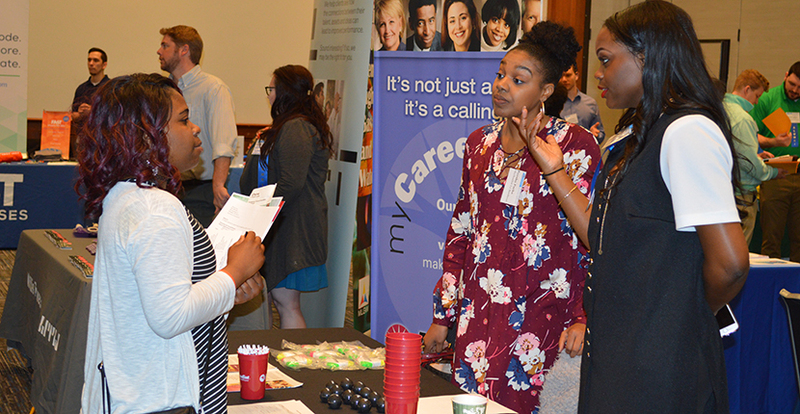 As a part of a team dedicated to serving University of Memphis students and the community, the Career Development Specialist will be primarily responsible for providing customized professional development and industry engagement opportunities for students within the STEM Departments. 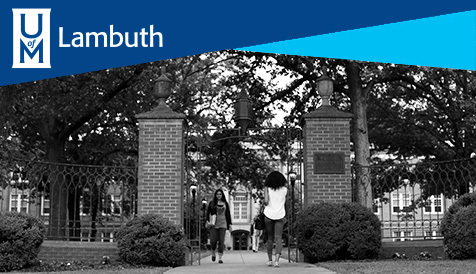 This position will support students' career development and success by leading, developing, and delivering major/industry specific comprehensive student career development services. 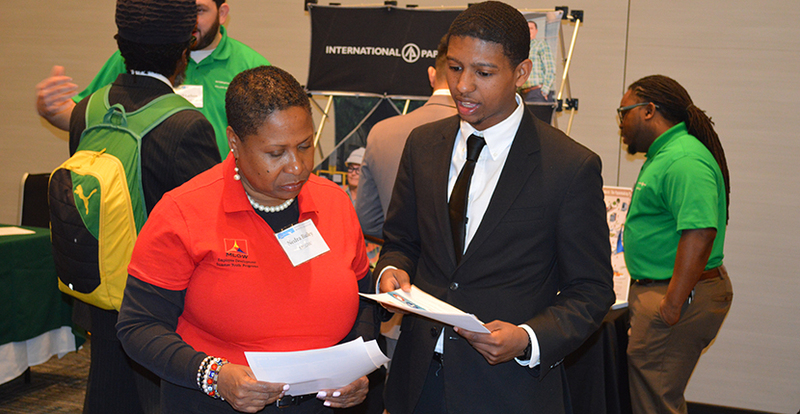 Search or Post Job and Internship Opportunities. Request appointments/mock interviews. 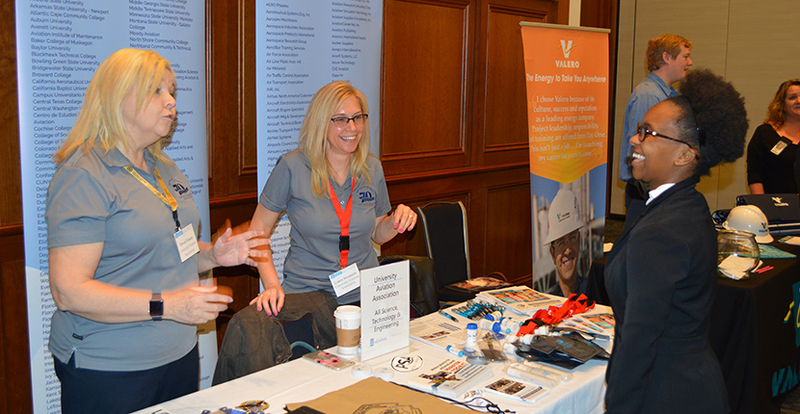 Find out about opportunities in our TigerTalent for internships, research, job shadows, part time and full time jobs.